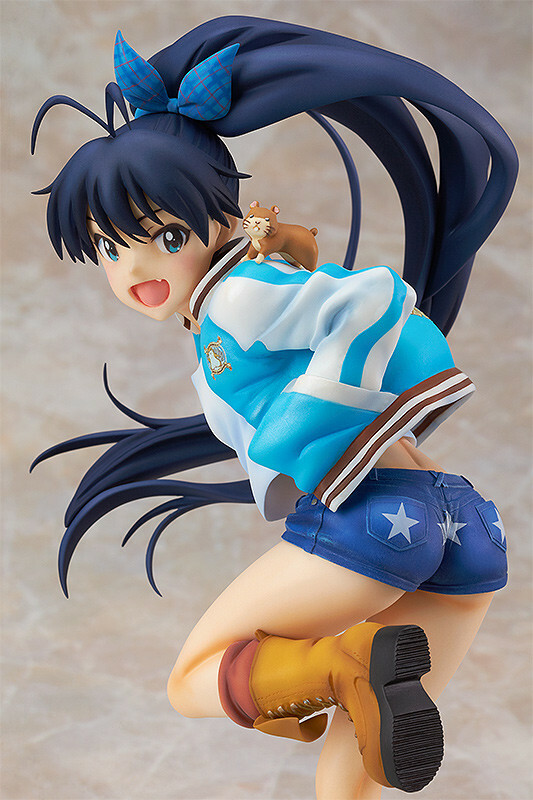 From the anime series 'IDOLM@STER' comes a rerelease of the lively idol from Okinawa, Hibiki Ganaha! The figure is a faithful conversion of the illustration found on the 6th volume of the Blu-ray and DVD, originally illustrated by Director Atsushi Nishigori. 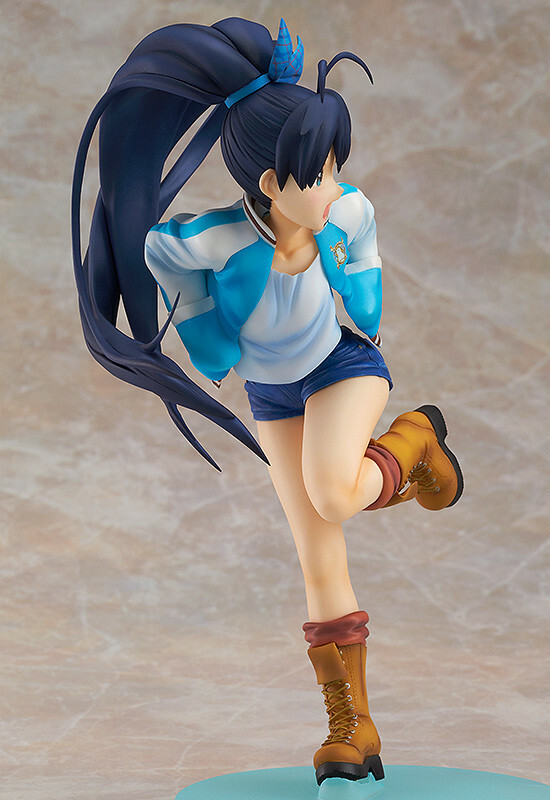 Her close family member, Hamuzo, is also included with the figure! 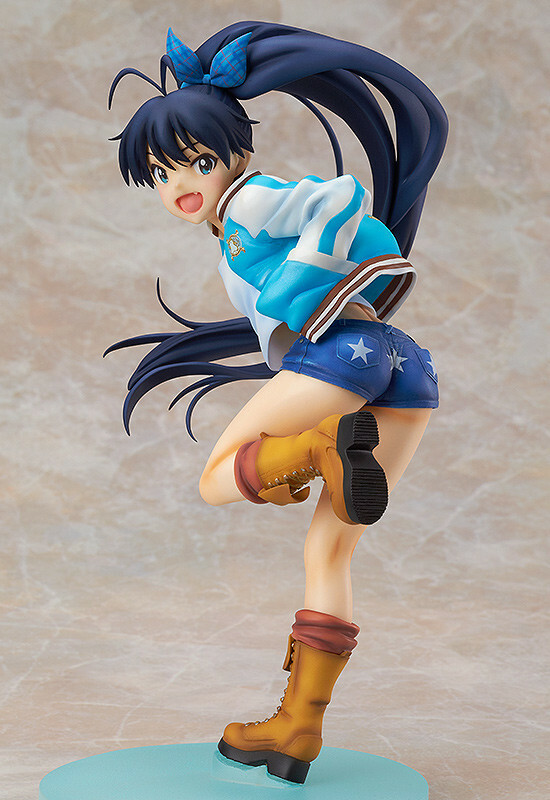 It's a dynamic figure overflowing with Hibiki's energetic and cheerful personality! Painted 1/8th scale PVC figure with stand included. Approximately 200mm in height. Preorders will be open from 25th September 2015 (Fri) from 12:00JST until 21st October 2015 (Wed) at 21:00JST.